Mini glass zig water pipes are about 6 inches tall. Thid zig ships with 9mm slider. Comments: Thanks for a great product! Pros: Cheap, good looking, for the price you can't beat it! Cons: Broke the slide after just 4 time from smoking it. Its gentle dont drop!! 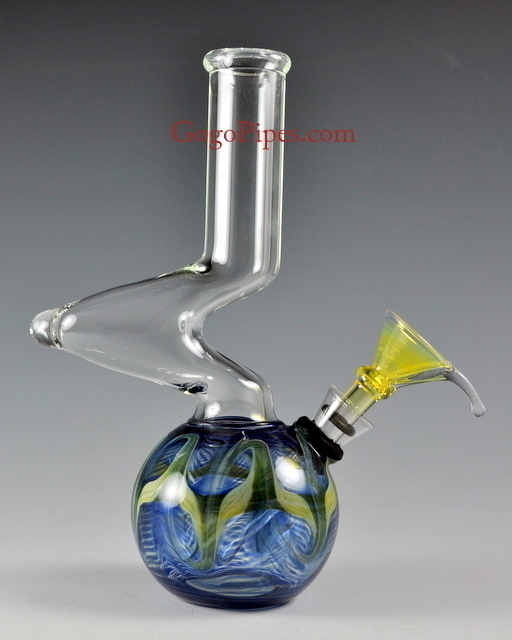 Pros: this is a great bong!!! i would purchase the green ashcatcher with it it goes perfect!!! rips like a champ!!! Pros: perfect size, green color is great, its transparent enough to see the smoke milk in the beaker and the downsteam is nearly touching the bottom which is great.